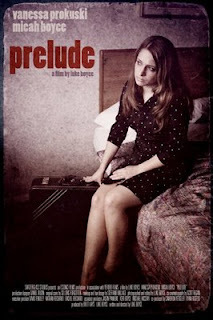 The Z3 FILMS Basement: PRELUDE. I came across a film that was made by some friends of mine in Champaign Illinois. I was originally set to work on it but something else came up at the last minute. Some of the music is by the band So Long Forgotten, whom contributed a song to our film Into The Woods. The movie is shot really well and masterfully directed by Luke Boyce. If you have a chance please take the time to watch the film using the link below and check out their other projects at Essence Films.